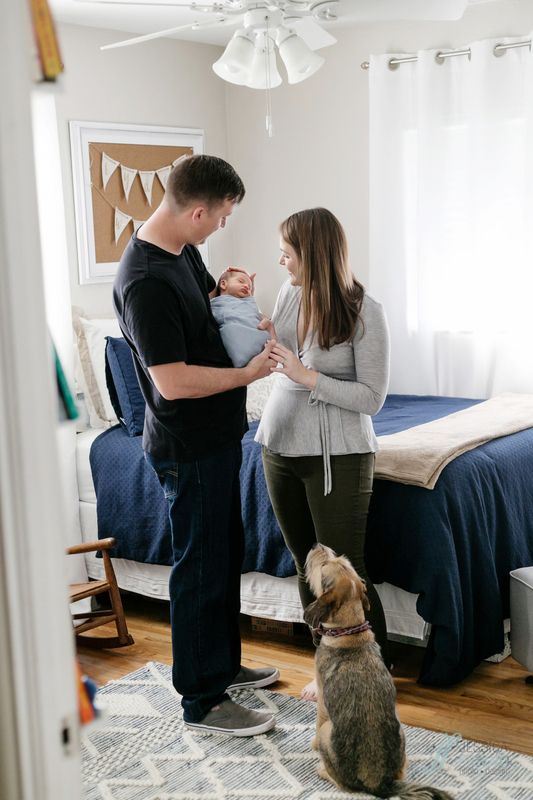 I’m so excited to share some images from Ryder’s lifestyle newborn session today! He is so sweet and was alert and looking right at me for most of his session. Ryder’s furry older brother Jake almost stole the show. 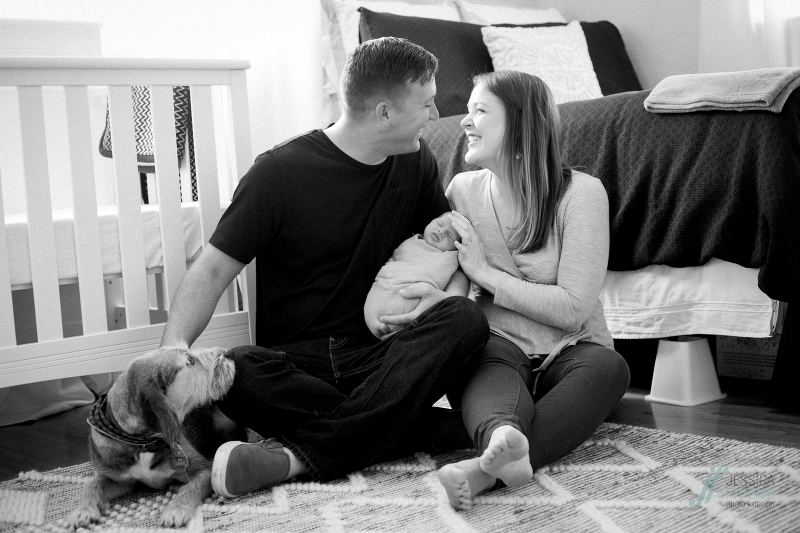 We started with some family photos in his nautical themed nursery, and then his cousin Maisie joined him for a few shots. They are just a few months apart and best friends already! Here are a few favorite photos from our shoot. If you’d like lake Winter Park photographer Jessica Friend Photo Design to photograph your newborn session, please email jessica@jessicafriendphotodesign.com, or use the contact button above!